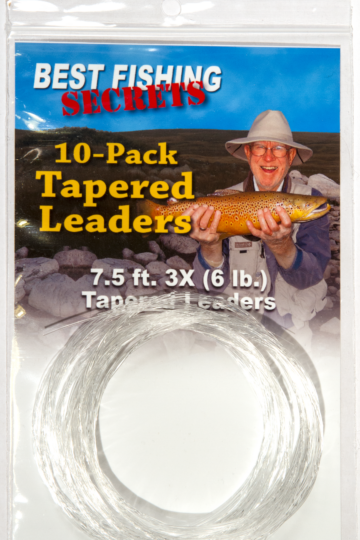 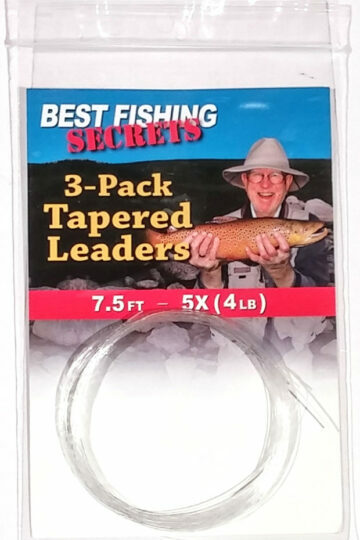 At Best Fishing Secrets, our monofilament knotless tapered leaders are designed to help you cast better and fish more effectively. 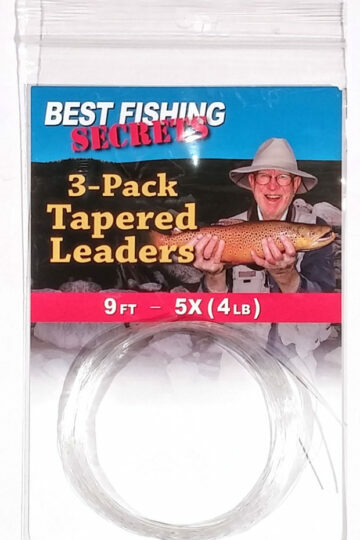 Our leaders offer a matte finish that absorbs light rays and makes the leader nearly invisible to fish. 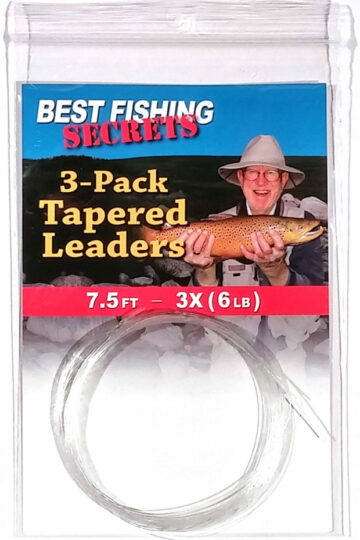 The controlled stiffness allows for superior casting, while the taper helps present your fly more naturally for effective wind penetration and to easily cast streamers. Leaders are extremely abrasion-resistant with outstanding knot strength.